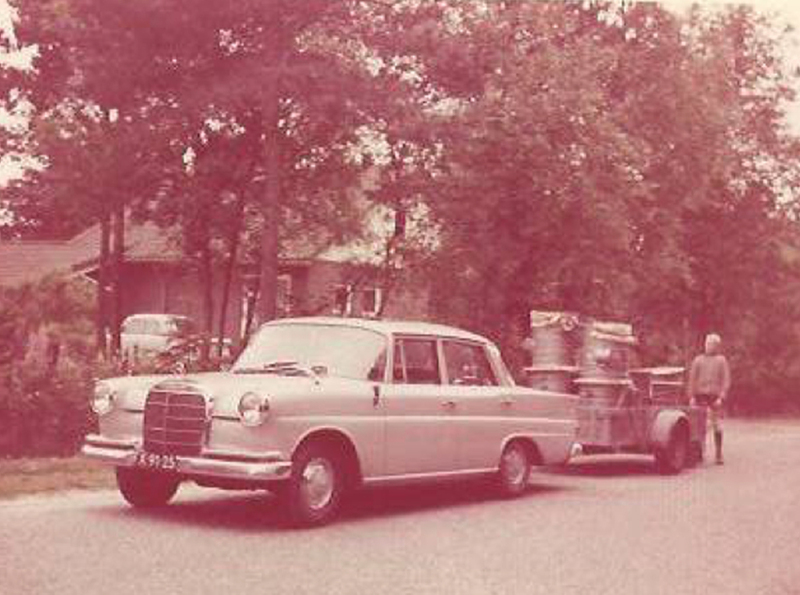 Modesta started operations in 1949, in a small town in the eastern part of the Netherlands. The company initially specialised in the drying and conditioning of grains and grasses by applying heat and air, but due to changing market demands, it shifted towards ventilation technology for the agri, woodworking and recycling industry. Diederick Kloppenburg the son of the Modesta founder, joined the company at age 22 and became director in 1987. His son Wyboud Kloppenburg followed in 2012 and became the current director of Modesta in 2018. Modesta has had to relocate multiple times due to the continuous growth. Since 2007, the company has been located at the Handelsweg in Putten, the Netherlands where all the machines are produced and assembled. In 2019 we will be celebrating Modesta’s 70th anniversary!